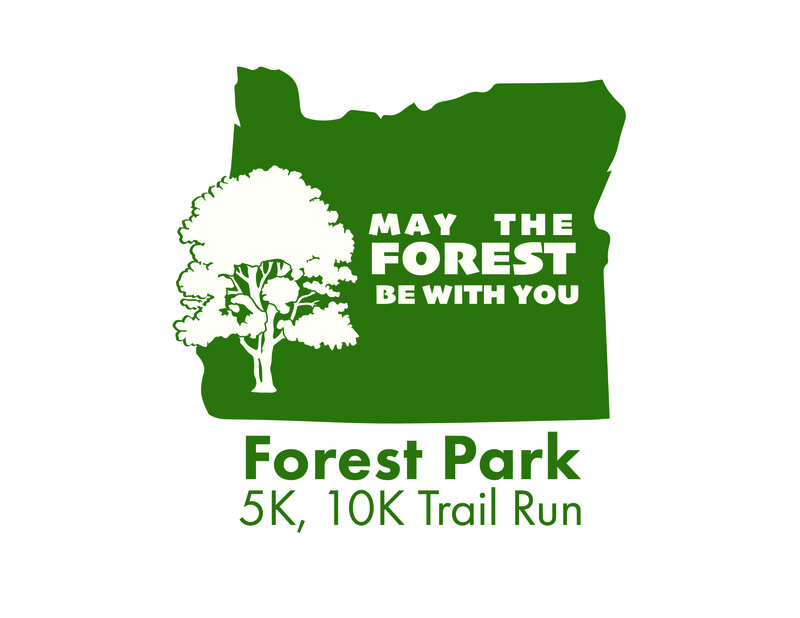 Join us for a beautiful Race through Jacksonville’s Forest Park at a rescheduled date to be announced shortly! 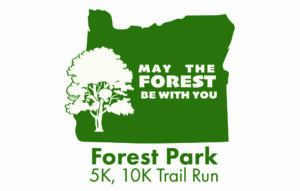 Sadly, we did not get enough registered runners to have the March 30th Forest Park 5k and 10k train run. We learned that a much larger race chose the same date as ours, and minimized the interest in our great race. We are not giving up though! We are going to be postpone the race and pick a date in the near future. I am sending this email, and will also call all those that did register and offer them a refund, or to transfer their registration to the future date. We’ve posted the cancellation on the Facebook page, and we’ve contacted the few that did registered. Looking forward to raising money for this great cause in the near future!